Many traders have their own favourite currency pair, CFD, or commodity. In those cases, traders tend to know the instrument better than others as they closely follow that financial asset. There is, however, also an advantage of analysing the markets from a wider perspective and comparing multiple currencies, CFDs, or commodities with each other to see which one is relatively better. This article explains how traders can make this comparison in a step-by-step guide. It also shows the benefit of finding a pair or instrument with most potential. Let's take the Forex market as an example. My starting point is often one of the major currency pairs, e.g., the EUR/USD. 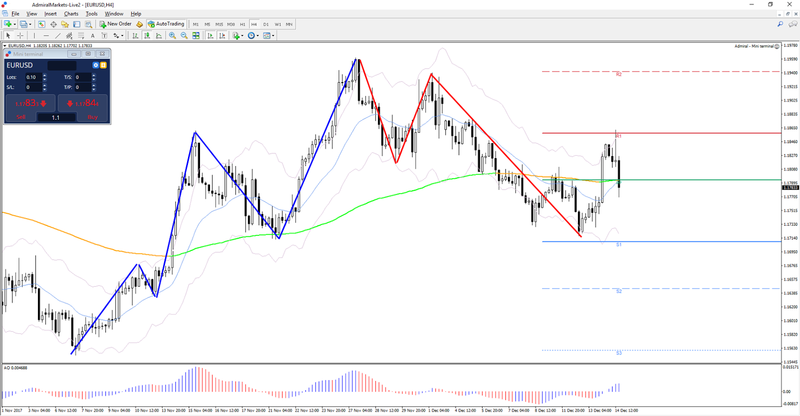 I will analyse the EUR/USD on multiple time frames using the three pillars of the market structure to understand whether this currency pair offers interesting trade setups. For instance, most recently, I was indicating in my wave analysis to expect five bullish waves up and three bearish waves down. The next step is to analyse a new pair or instrument that is similar or connected to the first one. With the Forex market, it would be the same currency. For instance, focus on the US Dollar and analyse the GBP/USD after analysing the EUR/USD. With CFDs, it could be an instrument that is from the same asset group like the CFD of another technology company. When analysing the second asset, I will again use the same approach by analysing the market structure on multiple time frames. There is one markable difference however: this time around I compare the instrument with the first chart. Let me explain this process with an example. Whereas step 1 was focussed on analysing the EUR/USD, in step 2, I would review a similar pair such as the EUR/AUD, for instance (or the GBP/USD), and compare both charts to each other. For example, my analysis indicates that the EUR/USD is in an uptrend, but does the EUR/AUD show a similar structure in terms of trend, support & resistance, and patterns? Yes, this could be a first clue that the Euro currency is showing similar movements against both the USD and AUD. In this case, analysing more Euro currencies provides more information about the position, strength, weakness, and patterns of the Euro itself. No, this could indicate potential indecisiveness for the Euro. In this case, analysing other non-Euro currency pairs makes more sense to find a currency that is relatively strong and weak. By analysing multiple charts and comparing assets, I am able to identify the chart that promises the best price movement. Why? Because this analysis provides me with an overview of the larger market movements and how the assets compare to each other. 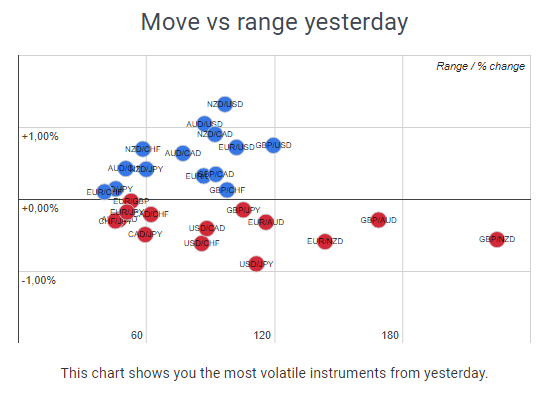 My analysis could show that the EUR is strong against the GBP and USD, but weak against the NZD and AUD currency pairs. The EUR seems to be neutral. When continuing my analysis with the GBP, I see that it's weak against all other currencies as well. Later on in my research, I see that the AUD is mostly strong against the rest of the market. What is the conclusion? With the GBP weakness and the AUD strength looking for the GBP/AUD short setups could make sense. I would focus on this currency pair and analyse its chart for potential trade setups. The market heat map and market sentiment pages on the website of Admiral Markets are also very useful tools for comparing assets and instruments. In the Forex market, the best one is pairing a weaker and stronger currency together because that currency pair will tend to move the quickest. With trading CFDs, a trader can compare, for example, various tech stocks and choose the one that looks strongest (for longs) or weakest (for shorts). Once you have analysed all the pairs and instruments on your list, you will often get a much better idea of which pair/instrument offers the most potential for that day, week, or month. This technique will help traders find a currency pair or asset that offers the most potential price movements. 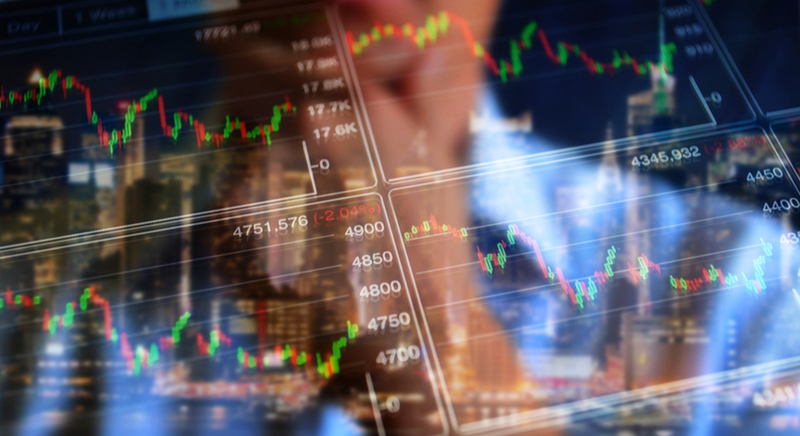 Forex and CFD trading carries a high level where losses can exceed your deposits. This material is does not contain, and should not be construed as containing, investment advice or an investment recommendation or, an offer of or solicitation for any transactions in financial instruments. Please note that the trading analyses which refers to past performance, may change over time. No representation is given as to the accuracy or completeness of the information and any person acting upon it does so entirely at their own risk. Before making any investment decisions, you should seek advice from independent financial advisor to ensure you understand the risks involved.